Celebrate your Birthday with Team Falcons and give your child a party that their friends will be talking about for months. Parties at our martial arts centre are more than just dropping the kids off at a fun zone and letting them go crazy for hours. Our parties are fun and structured events that kids brag about for months after they’ve ended. Freshly made finger buffet with sandwiches, savouries and cakes supplied by our partner. 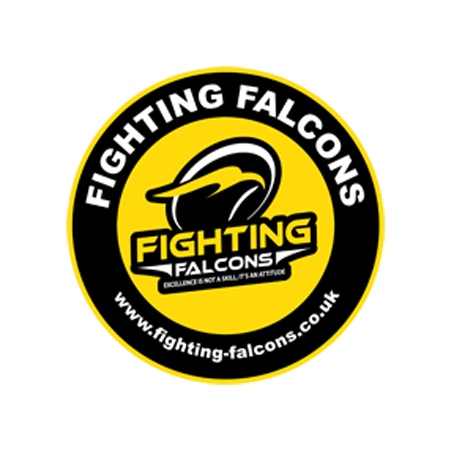 Each party includes the supply of a 12” Sponge Birthday Cake with the Fighting Falcons Logo. Personalised cakes may be supplied at additional cost.